Magento 2 Geolocation Currency Converter module converts the price of the products in run-time on your store according to the geographical location where the store site is accessed. 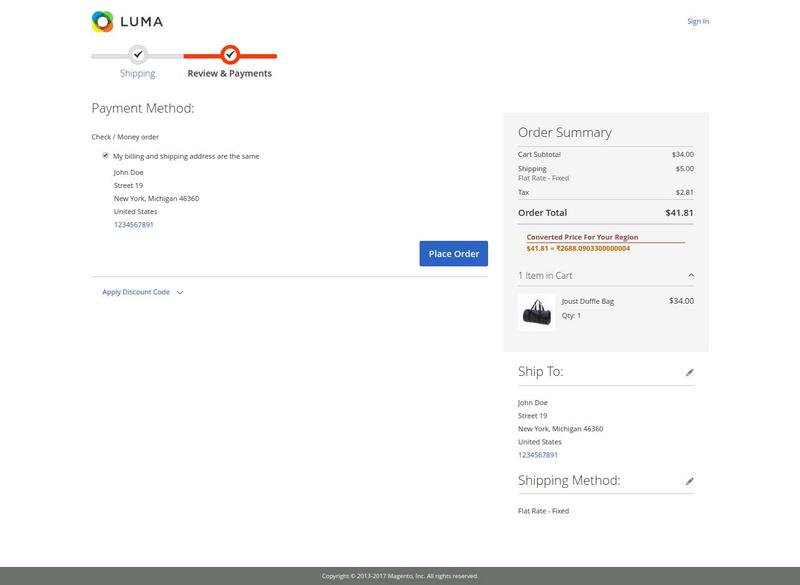 For example, now if you have products priced according to the US dollars and your store site is accessed from London then the product price will be automatically converted to GBP(Pound Sterling). Just install, enable and it’s done! No need for complex configuration. 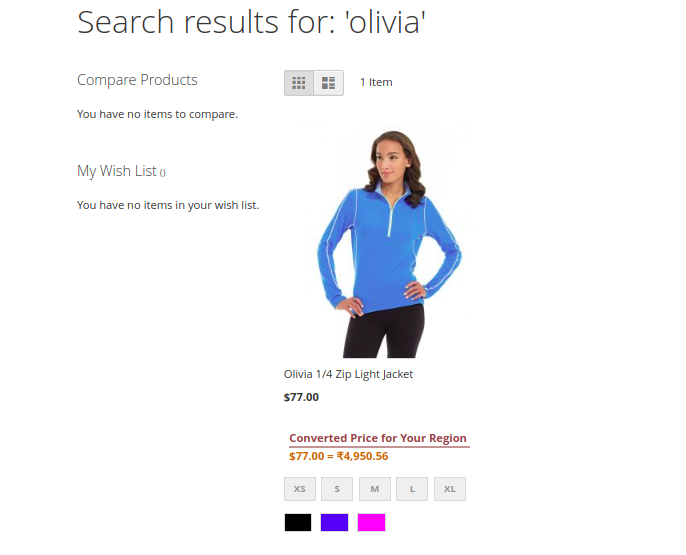 Converts price at the Category page. 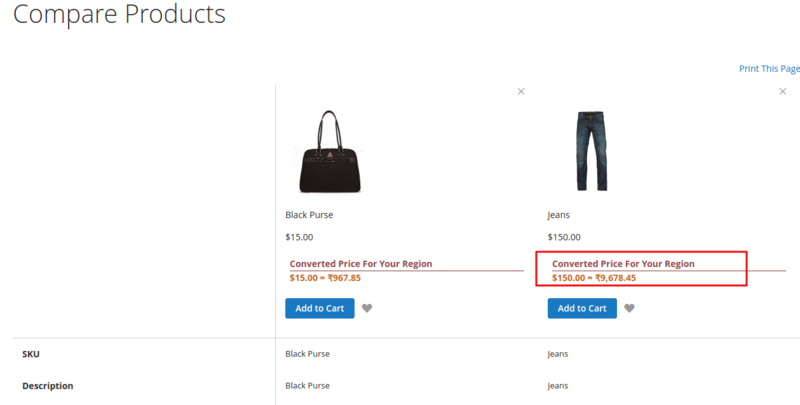 Converts price at the Product page. Converts price at the Checkout page. 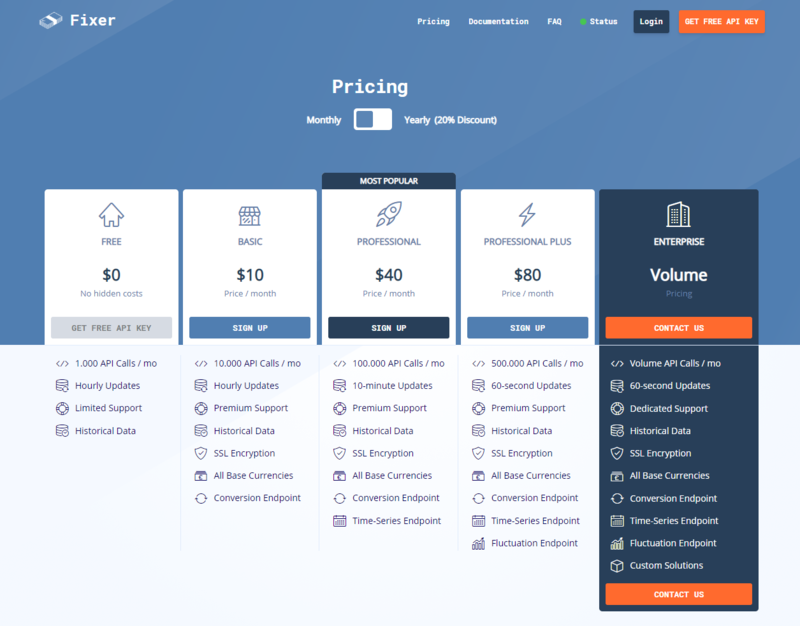 Converts price at Compare page. 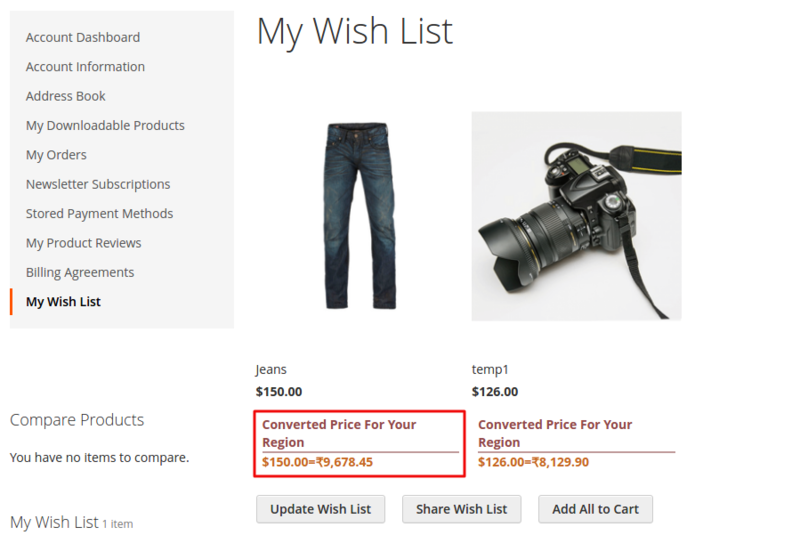 Converts price at Wishlist page. Converts price at Search page. Customers will get a zip folder and they have to extract the contents of this zip folder on their system. The extracted folder has an src folder, inside the src folder you have the app folder. You need to transfer this app folder into the Magento 2 root directory on the server as shown below. 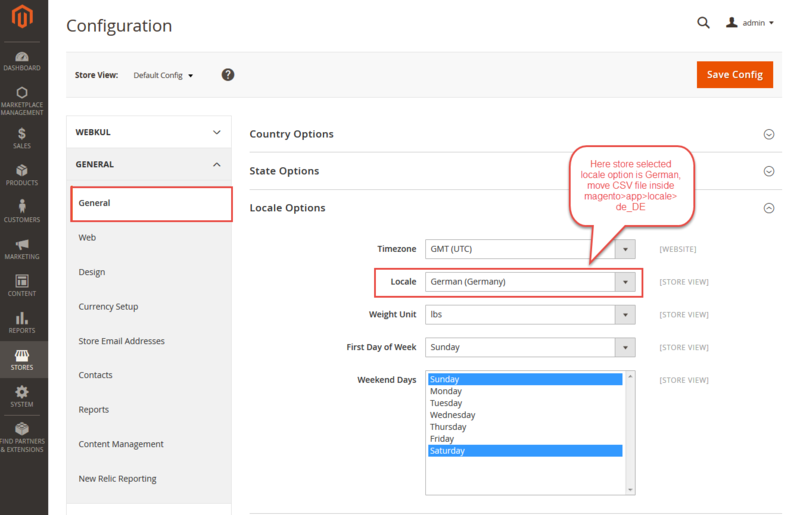 If a user wants to translate their module from English to German then they need to follow the path app/code/Webkul/GeolocationCurrencyConverter/i18n in their unzipped Magento Geolocation Currency Converter folder and will get a CSV file with name “en_US.csv”. Now they will rename that CSV as “de_DE.csv” and translate all right side content after the comma in the German language. After editing the CSV, save it and then upload it to the path app/code/Webkul/GeolocationCurrencyConverter/i18n where they have installed Magento2 on their server. The module will get translated in the German Language. It supports both the LTR and RTL languages. Geolocation Currency Converter CSV for language. How To Get The Fixer API Key? Follow the below mentioned steps to get the Fixer API key. 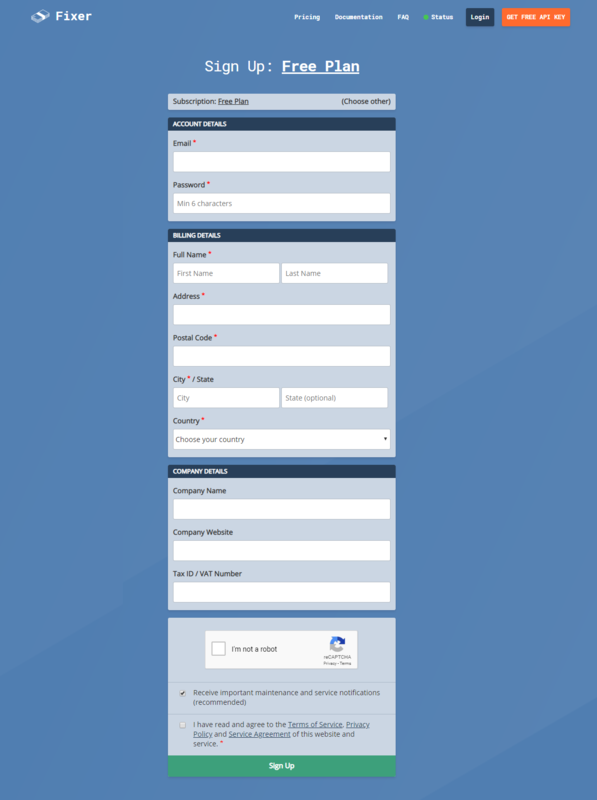 Select the plan as per the choice and proceed further clicking the Sign-Up link. After filling all the details, click the Sign-Up button. This will redirect you to the dashboard of Fixer account where you will have the Fixer API Key as shown below. 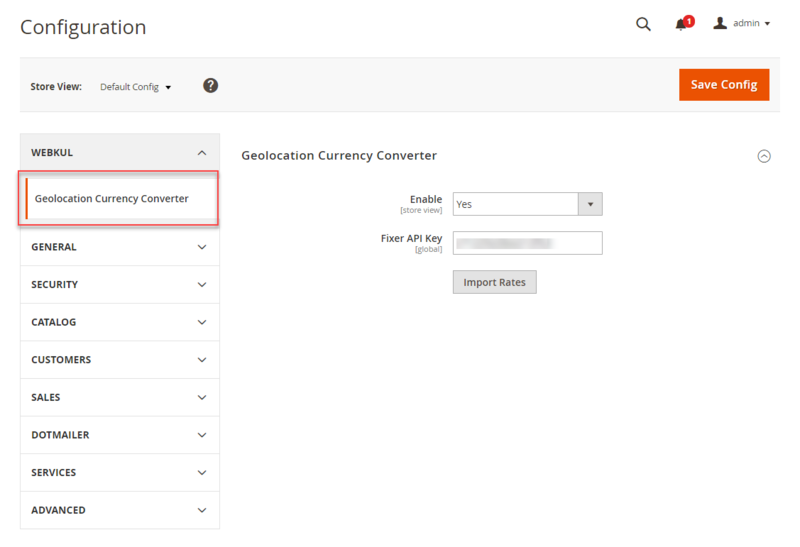 After the successful installation of the Magento 2 Geolocation Currency Converter, the admin can configure the module by navigating through Store > Configuration > Webkul > Geolocation Currency Converter. The admin needs to configure the Fixer API Key To get the live exchange rates. Import Rates is for importing the currency rates of the countries. After installation, the admin has to run a cron command. The default cron is scheduled to update the currency rates in every one hour. By running the cron command the currency rates will be updated automatically without the use of “Import Rates” button. After the installation and configuration, the converted price can be seen at the front end according to the geolocation of the user.